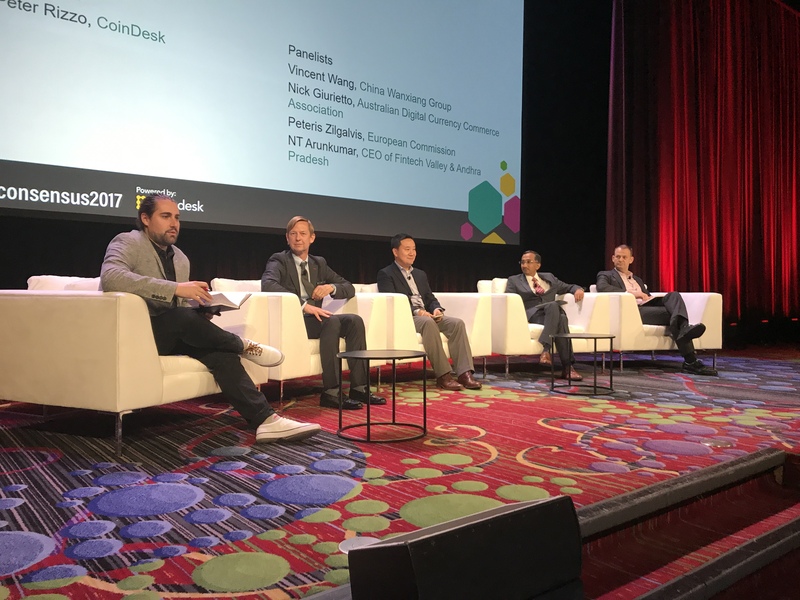 Speakers during the opening panel of Consensus 2017 agreed that blockchain is set to go global – but differed on how the technology will get there. China's Juzhen Financials has raised $23m (¥153m) to develop clearing and settlement solutions based on blockchain. Auto giant Wanxiang announced today that it will be using blockchain as part of its newly announced smart cities program.